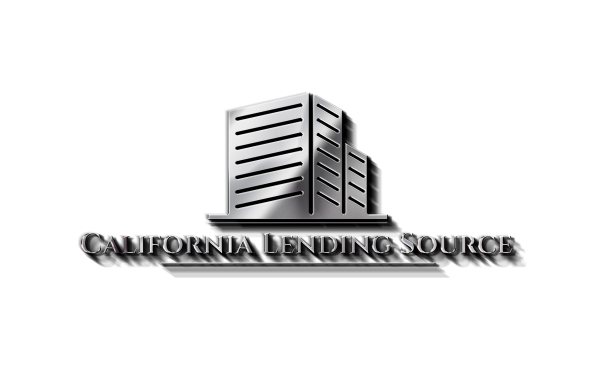 California Lending Source is a mortgage broker that has been servicing California Borrowers since 2009. We have access to multiple residential and commercial wholesale lenders with rates and products ranging from A+ Paper loans to hard money financing. We are also have an established team of very experienced senior loan officers to help structure hard to place loans and find the right lender for the difficult deal. When you decide to join California Lending Source as a Loan Officer, you gain access to all of our lenders and resources to help you close more loans that many traditional lending brokers cannot close. California Lending Source has a flat fee commission structure similar to that of Real Estate Source, Inc. Our goal is to make the commission payout as transparent and simple as possible so that you know what your commission will be on every deal. Below is a breakdown of the fees as well as an example of how everything is applied if you were to pay processing out of your commission directly. Contacting the borrower(s) for any other items requested by Lender, RES/CLS, or processor during the loan process. NOTE: Even if your client desires an alt doc/bank statement loan, it is strongly encouraged that LO obtain all of the documents normally required on a full-doc loan submission OR at minimum have client(s) make documents available upon request. Upon submission, processor will open and examine file and send an acknowledgement back to LO along with a list of items that may need to be addressed up front within 24 hrs. Processor will work with Escrow & Lender to ensure proper & timely LE & Disclosures are produced & Sent to borrower(s) via email directly from lender. NOTE: LO shall be point of contact for borrower(s) on all transactions. Processor will not contact clients directly. Clients are not to contact the processor(s) directly unless specifically instructed to do so by processor. Sign and date all pages of the below document "Policies, Procedures & CLS Contract. Please be sure to read through the compliance announcements (links provided below) to be sure you are up to date with the latest broker requirements!